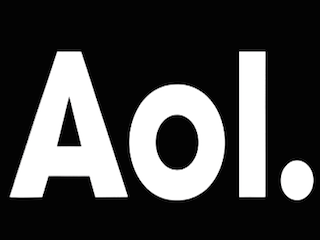 AOL has acquired Millennial Media, a mobile ad company, for $238 million. The move coincides with news that Verizon (which bought AOL in May) is launching an ad-supporred mobile video service. With the purchase of Millennial Media, AOL gets access to its 65,000 apps and roughly one billion active users spread across the globe.